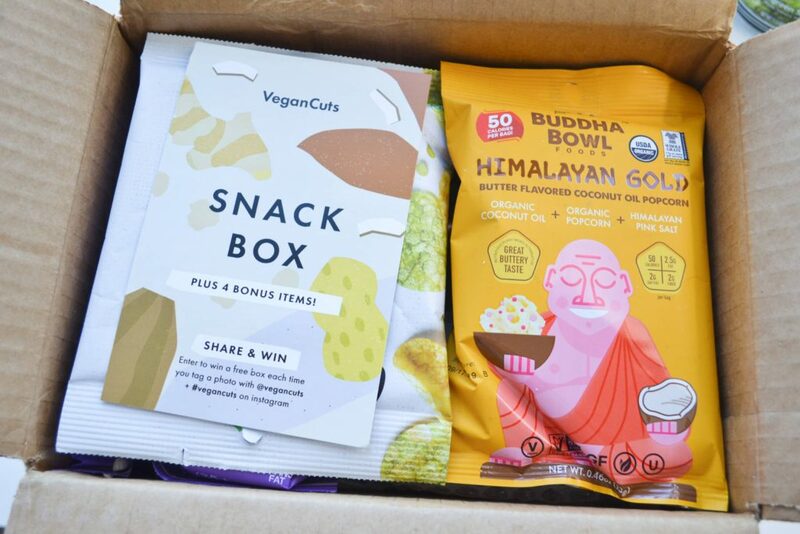 The Vegan Cuts Snack Box is a great snack subscription box for people who like to try new snacks or want to live a vegan lifestyle. 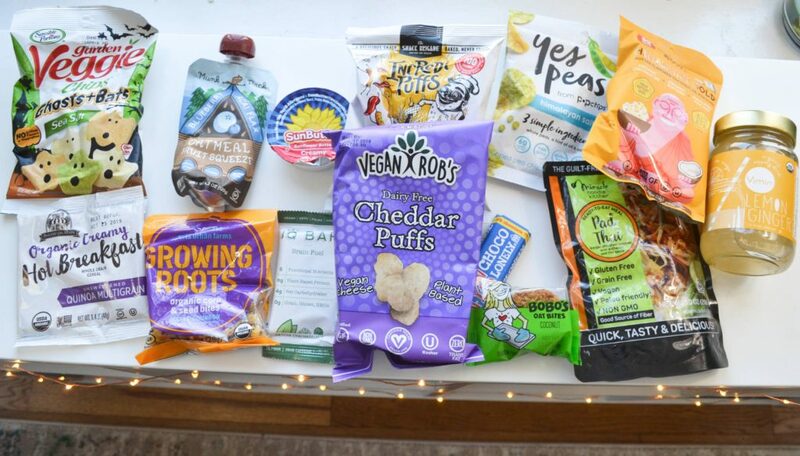 Each Vegan Cuts Snack Box is curated to include 7-10 vegan snacks, ranging from chips to cookies and sodas to teas. 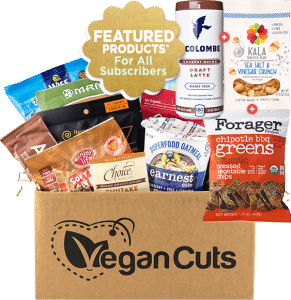 Today, I will be reviewing the VeganCuts March 2019 Snack Box, which has a “Savory and Sweet” theme. The snacks arrived neatly packaged in a large cardboard box. 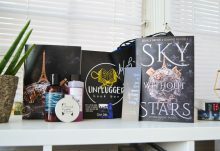 There was no packing material, but the items were undamaged. 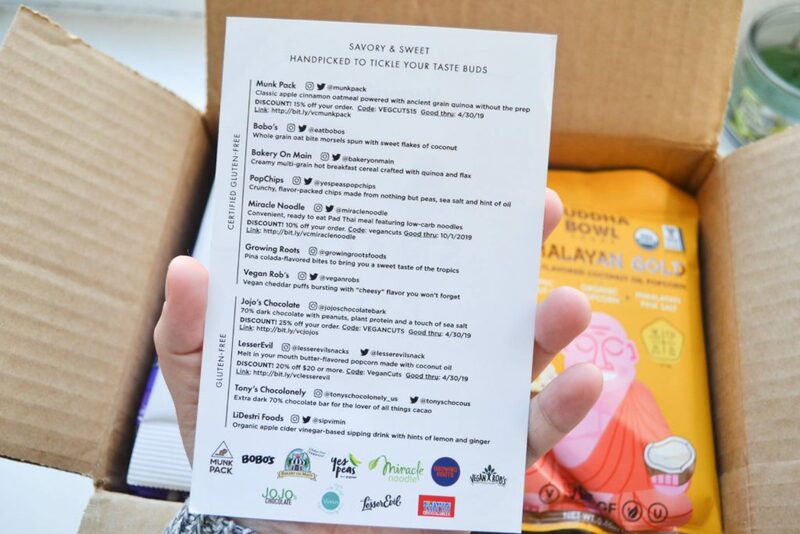 VeganCuts included a card with information about each product, as well as several coupon codes. 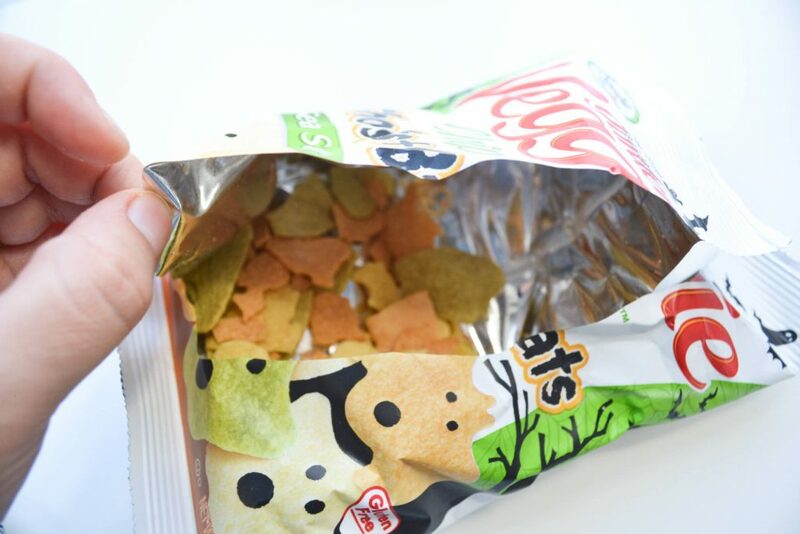 The snacks were separated into “gluten-free” and “certified gluten-free” categories. 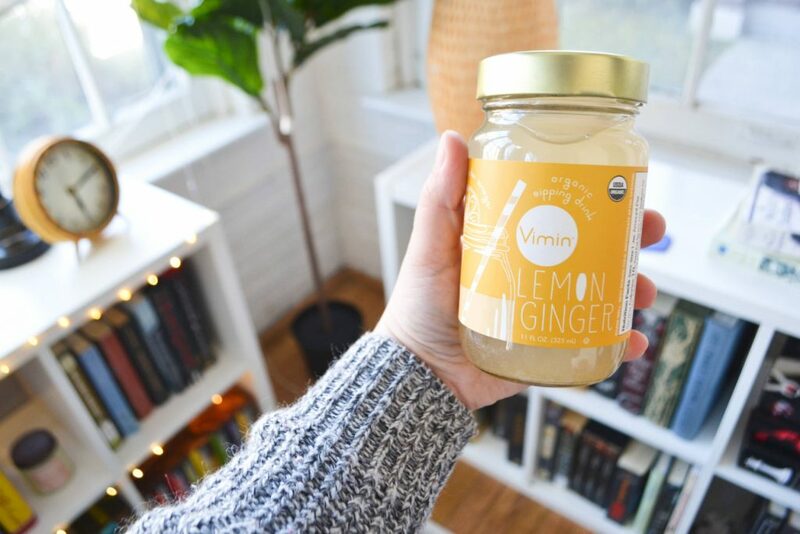 This was my first time trying an apple cider vinegar drink, and I was a little nervous. ACV drinks are supposed to be great for boosting your digestion and encouraging the growth of good gut bacteria. This particular drink is on the “intermediate” level, for people who are somewhat accustomed to drinking vinegar. The flavor was good, but it burned my throat! I had to sip very, very, very slowly in order to reduce the burn. I wasn’t the most enjoyable experience, but I am interested in learning more about the benefit of ACV. If it seems to be worth it, I may try their “beginner” level of drinks. 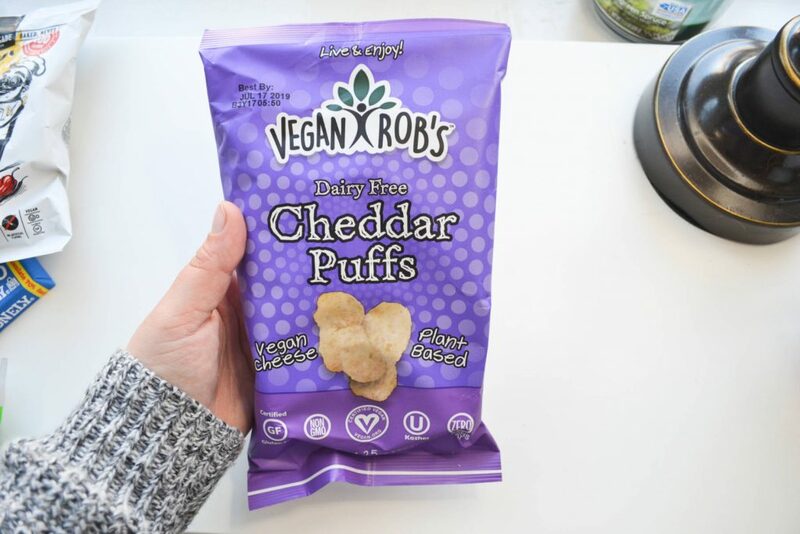 Vegan cheddar puffs usually get a bad rap, due to tasting like funky and having the texture of cardboard. However, I was pleasantly surprised by how cheesy these actually tasted! 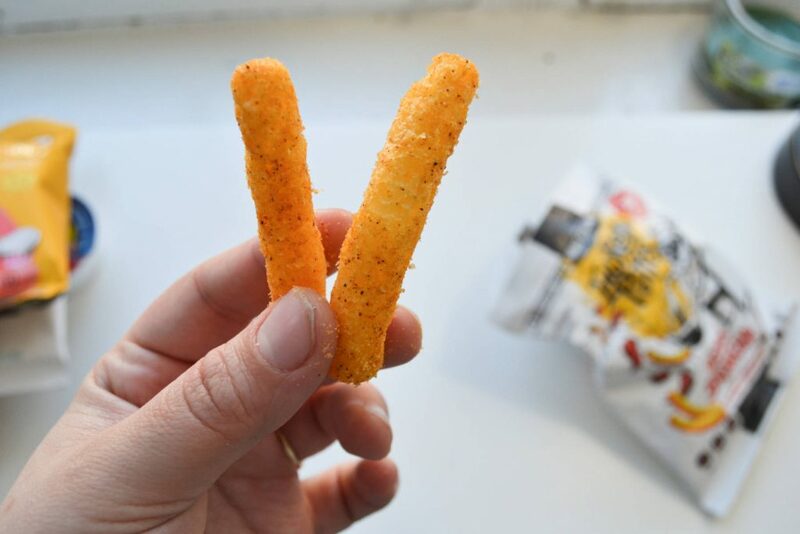 They aren’t quite on the same level as Cheetos puffs, but they are a great health-conscious alternative. They smell a little funky, but that doesn’t carry over to the flavor. I LOVE dark chocolate; the more bitter, the better! 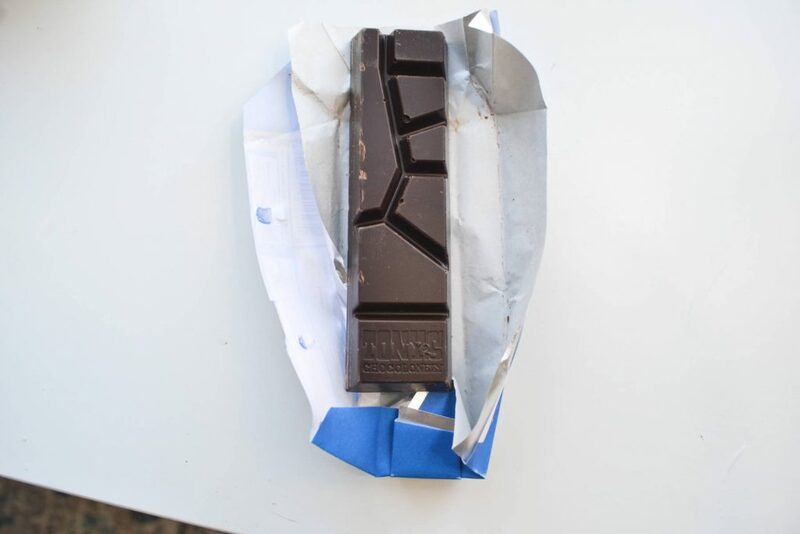 This is a beautifully bitter bar, and it is shaped into really interesting pieces. I was confused by the bar’s layout, but it turns out the chunks are shaped unequally because the world is not divided equally. Tony’s is a very progressive company, and they are using political symbolism in their product. I love that! 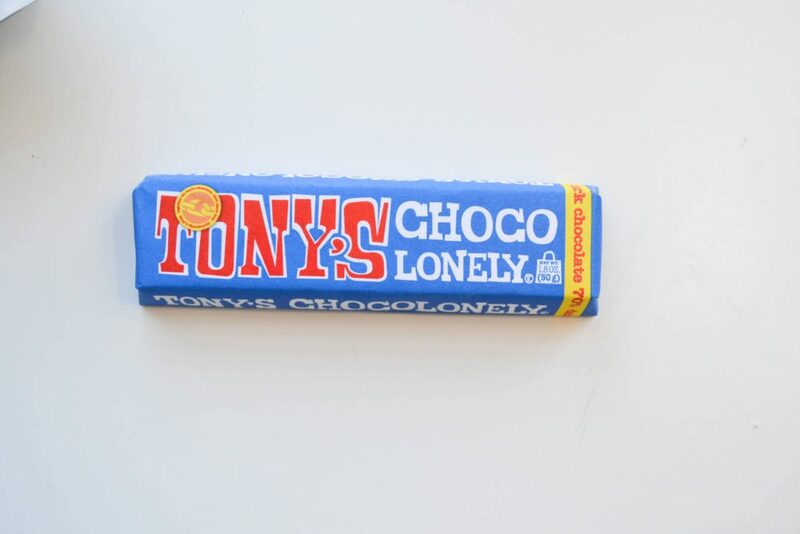 Tony’s is also striving to make the chocolate industry slave-free. You can read more about their mission here. 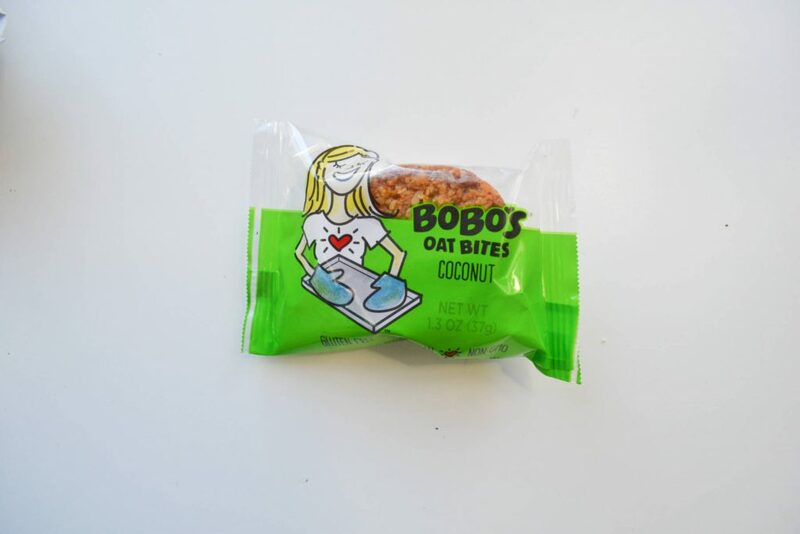 This whole grain oat bite is flavored with organic coconut flakes. It’s chewy and sweet, and makes for a great energy-boosting snack! Oats leave you staying full, so one of these will stave off cravings. Whole grains are high in fiber and contain probiotics, so it is beneficial to your health as well. What a tasty way to take care of your body! I am mildy allergic to hazelnuts, so I was not able to try this snack. 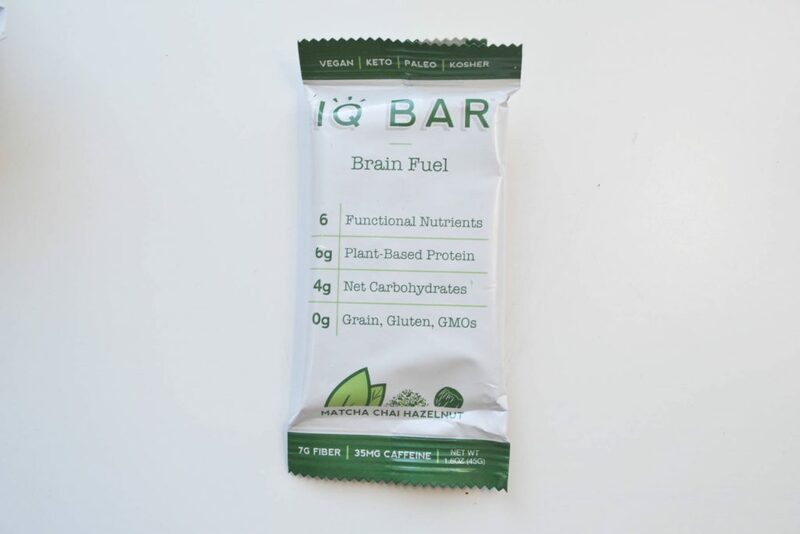 IQ Bar was created by a Harvard grad who wanted to create a bar that prevents mental fog and promotes brain health. All of the ingredients in this bar were carefully selected to improve your mental processes – this is perfect for that mid-afternoon slump where you just can’t seem to get anything done. I LOVE sriracha. 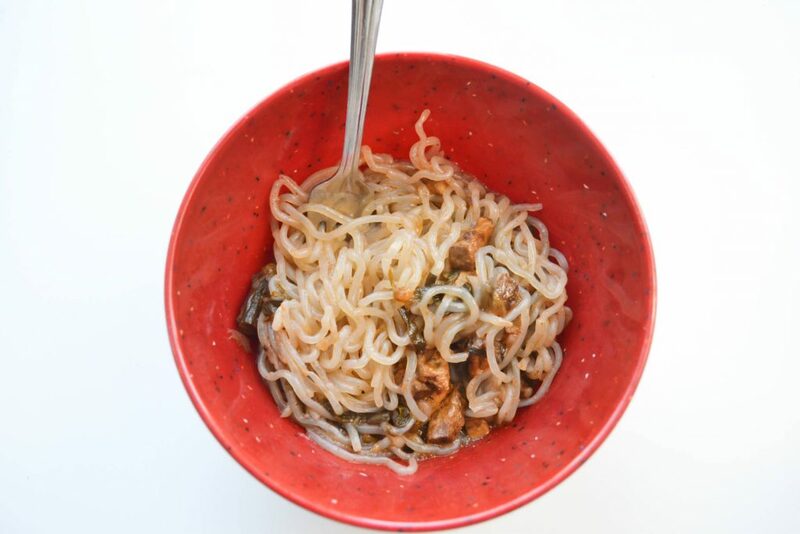 I put it on just about everything – eggs, tacos, bibimbap, and more! 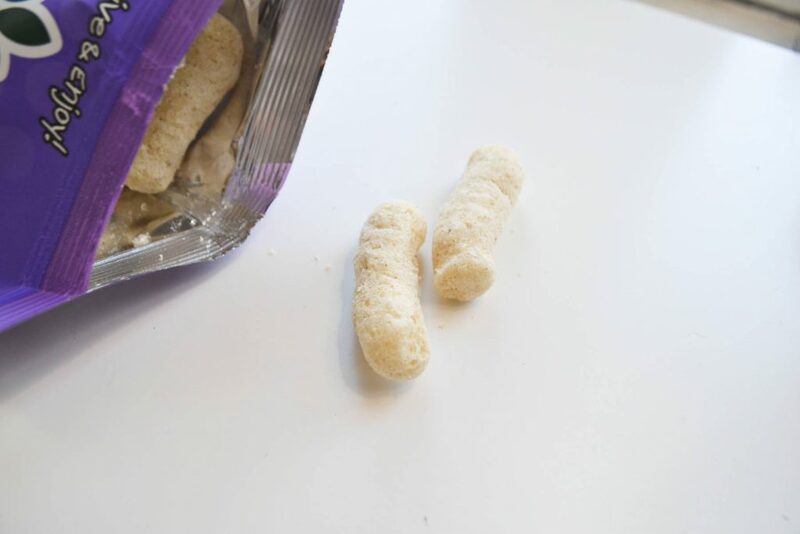 However, these puffs really fell flat for me. 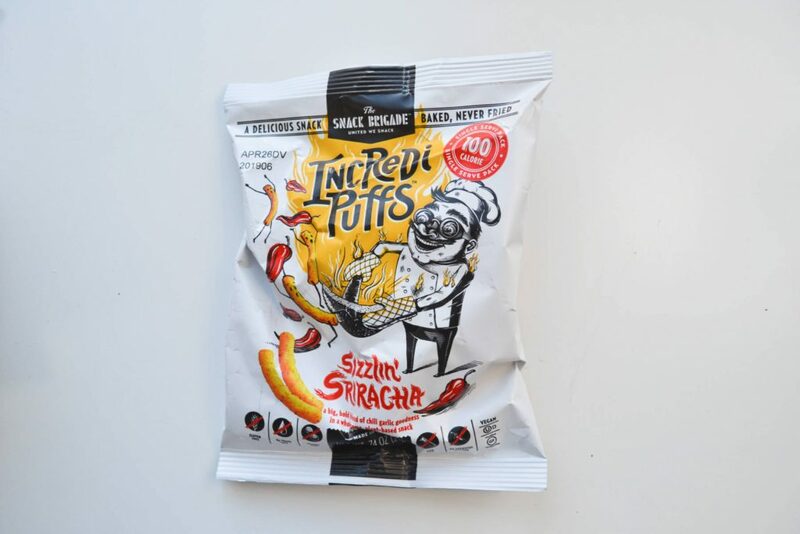 They were very spicy, but they didn’t taste like sriracha at all. Sriracha is made with red chili and garlic, and has a very distinct, savory flavor. I just couldn’t detect that in the puffs. 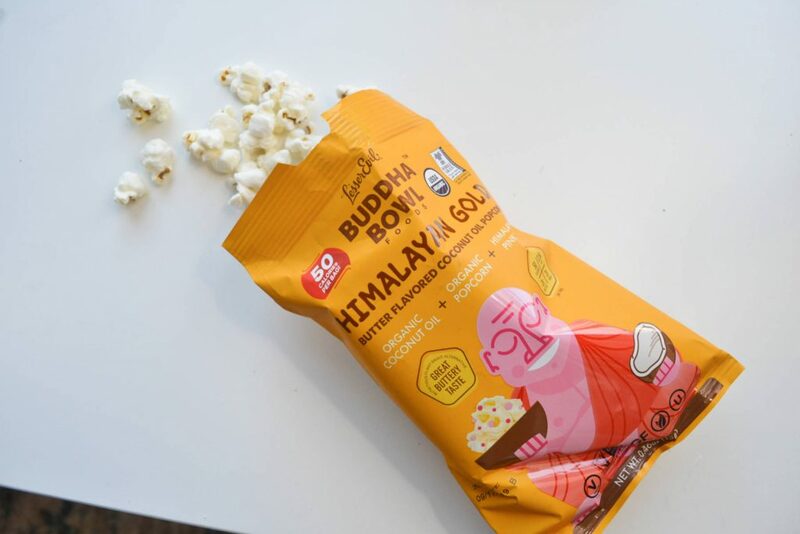 This organic popcorn is coated with butter flavored coconut oil. I was shocked by how buttery it tasted! If I hadn’t read the bag, I would have thought it was just regular popcorn. I’ve seen butter flavored coconut oil at the grocery store, and this popcorn made me want to buy some! The popcorn itself was airy and crispy, and lightly salted. Loved it! 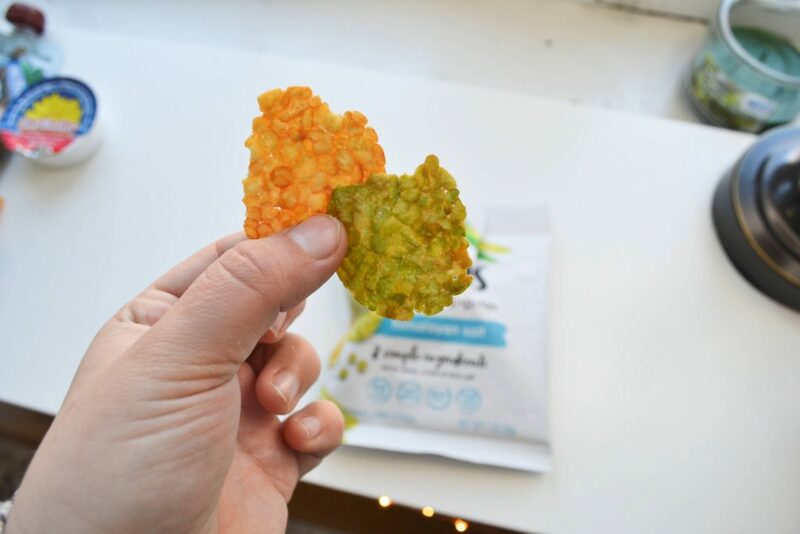 These pea chips are made with 3 ingredients: whole peas, oil and salt. 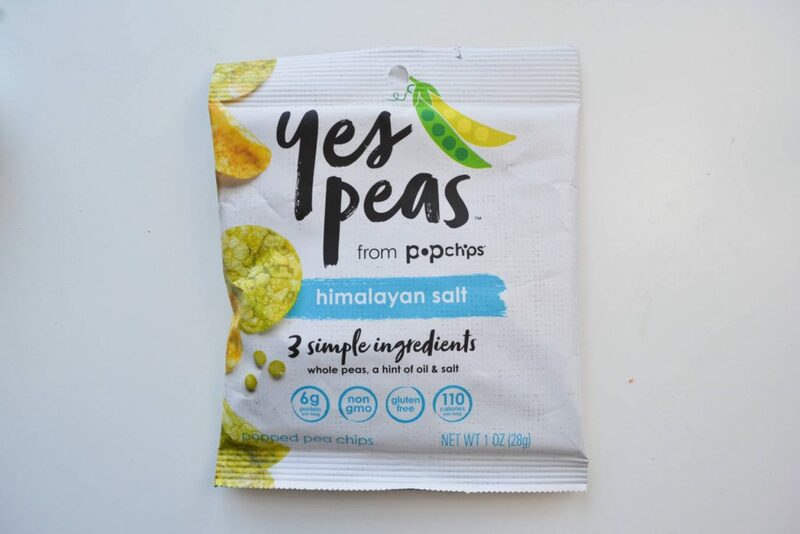 They contain 6 grams of protein, and a small bag is only 110 calories. Unfortunately, I really disliked this snack. It has the flavor and texture of cardboard, and it just wasn’t enjoyable. Now this is a snack I can get behind! I have always loved sunflower butter, and this tasted delicious. 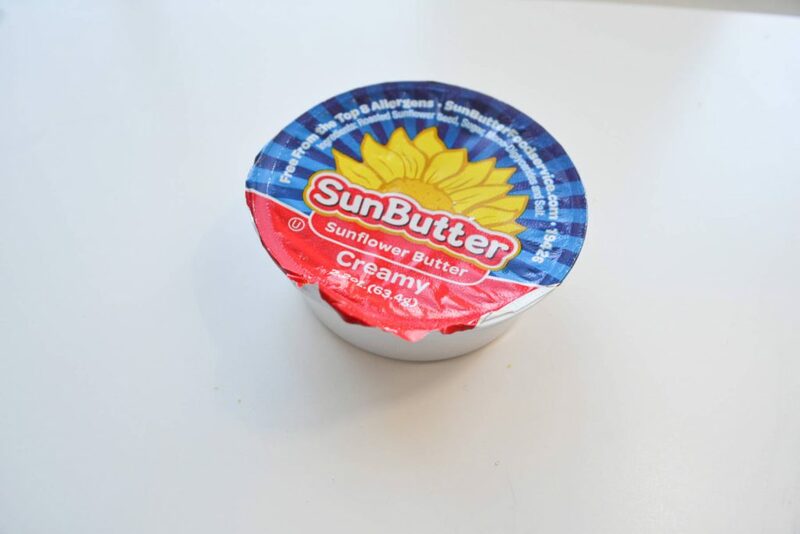 SunButter is a great alternative to nut butters, and tastes amazing with apples and celery. It is made from roasted US grown sunflower seeds, and contains 7 grams of protein per serving! 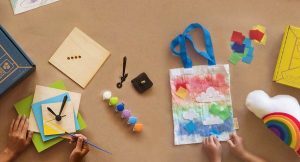 SunButter is free from the top 8 allergens, and is school-safe. These sea-salt flavored chips taste delicious, but unfortunately my bag was nearly empty and all of the chips were shattered. 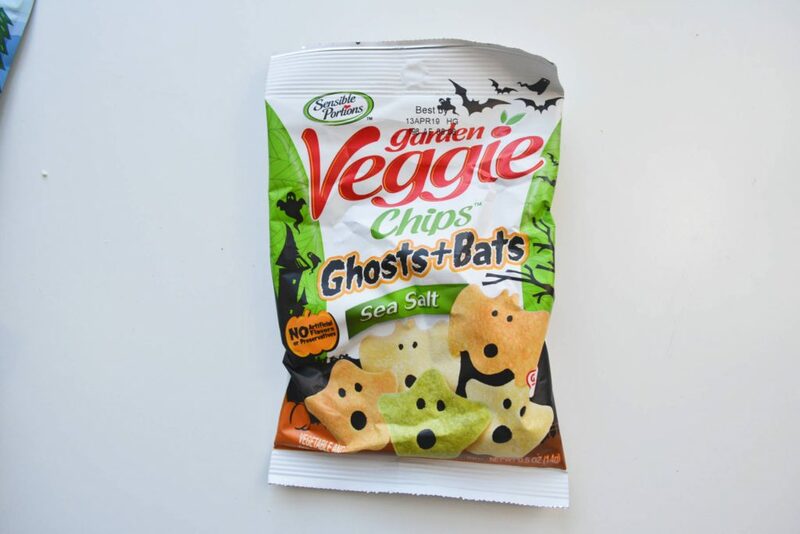 The chips expire in just a couple weeks, and it is Halloween themed? So, Vegan Cuts is definitely shipping out old, overstocked products. That being said, the crumbs were tasty. 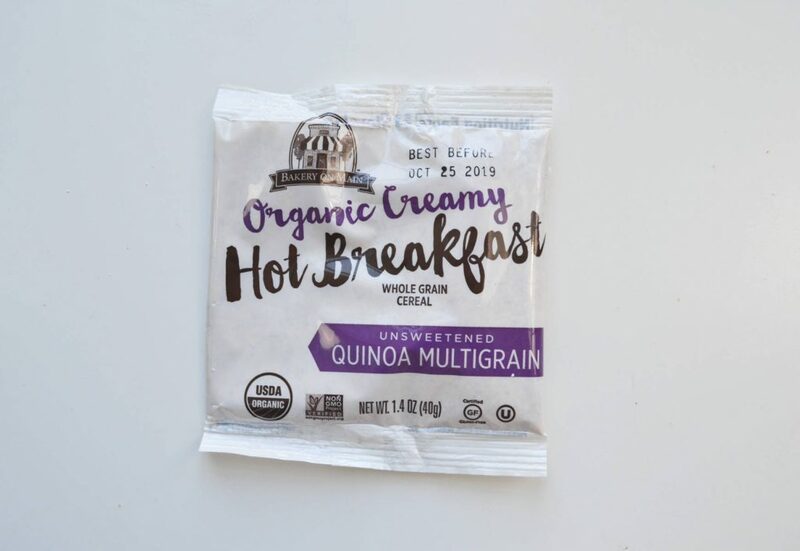 Not only is this oatmeal certified gluten-free and organic, but it is also non-GMO project verified and kosher. It is made with whole gran brown rice, flax, and quinoa – so it is a wonderful source of fiber and ALA. I added a little bit of sugar to mine, to make it more palatable. Wow, there is a lot going on in this product! 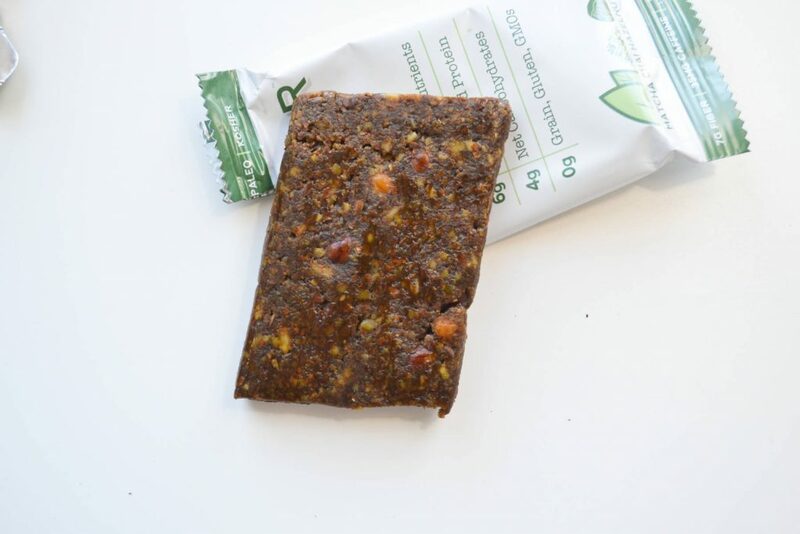 This tasty snack is a great way to get your nutrients on the go. 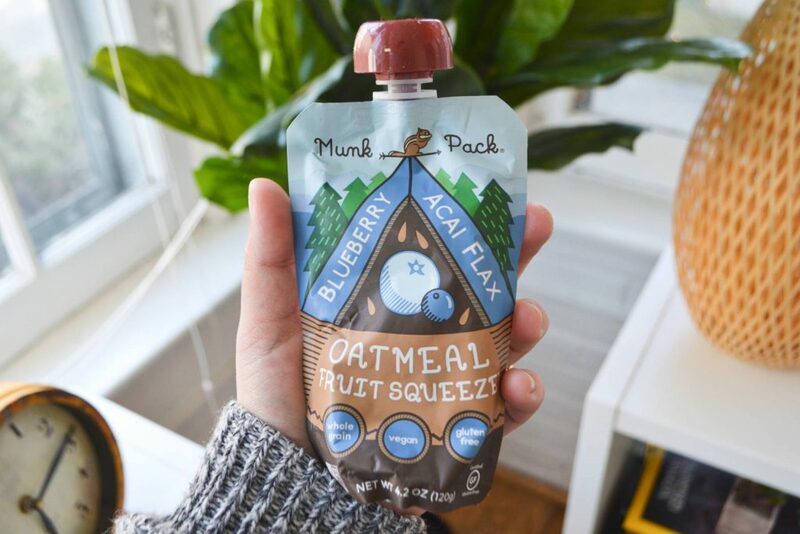 It has a rich blueberry flavor, and only 110 calories! 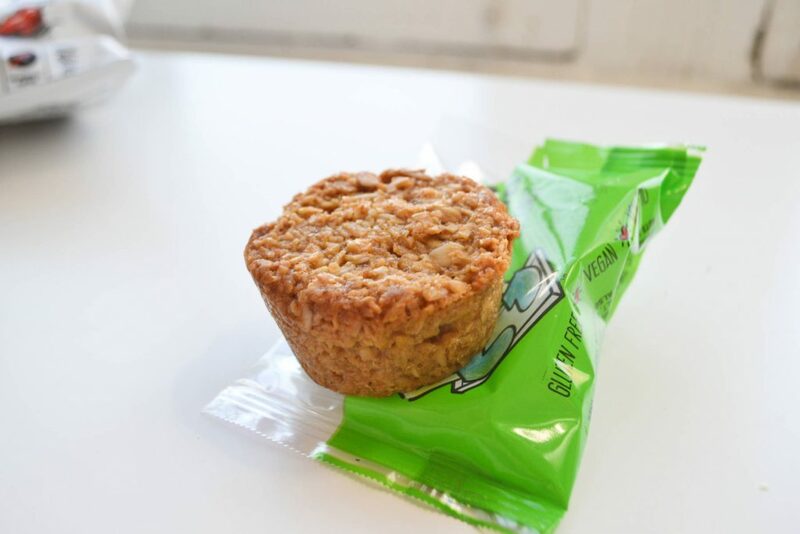 It contains real fruit and whole grain oats, and is a good source of fiber and Omega 3’s. The texture is a little pasty, but it doesn’t require any chewing. I don’t really like drinks you have to chew, so I appreciated that! I didn’t check out the flavor before trying these, and I was surprised by their sweet flavor! 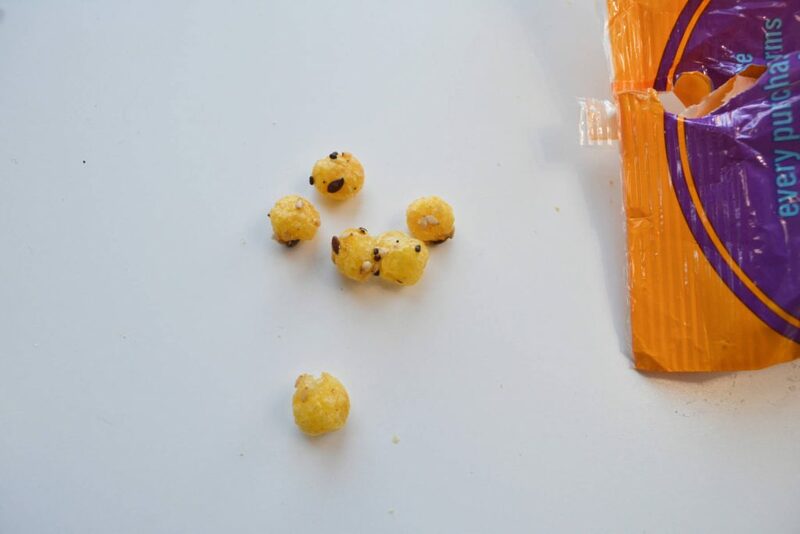 These crunchy little corn bites remind me of Kix cereal, without all the sugar and filler ingredients. 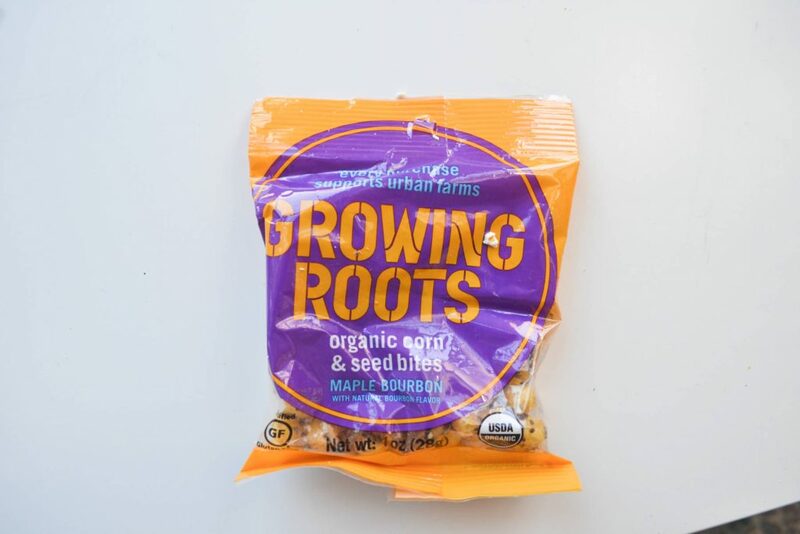 This snack is crafted with organic ingredients such as corn, chia, flax and sesame seeds. It is certified and organic, and a good source of ALA Omega-3. I live in the Thai neighborhood of my city and do all of my grocery shopping at an Asian market, so I have cooked (and ordered) a lot of Pad Thai. It is one of my favorite comfort foods, and I can confidently say that this is not even similar. 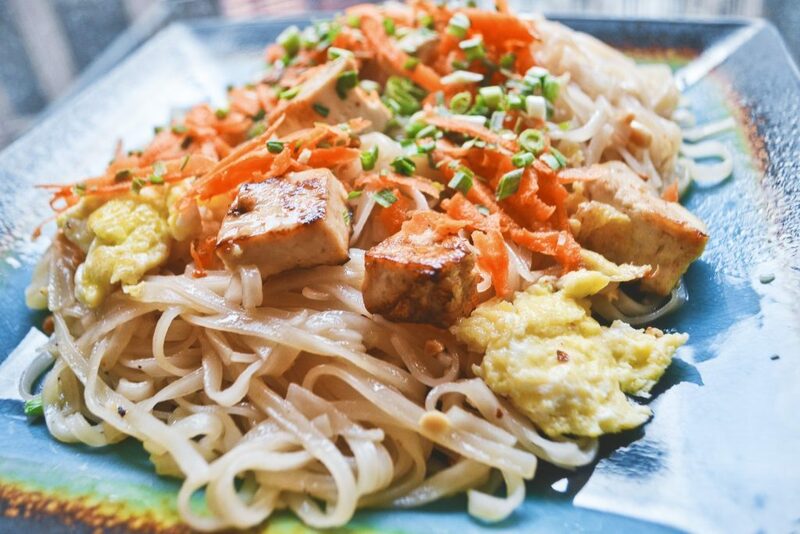 I love the idea of using plant-based Shirataki noodles in fresh Pad Thai, but the sauce was horrible and the tofu was slimy. I would definitely not eat this again. 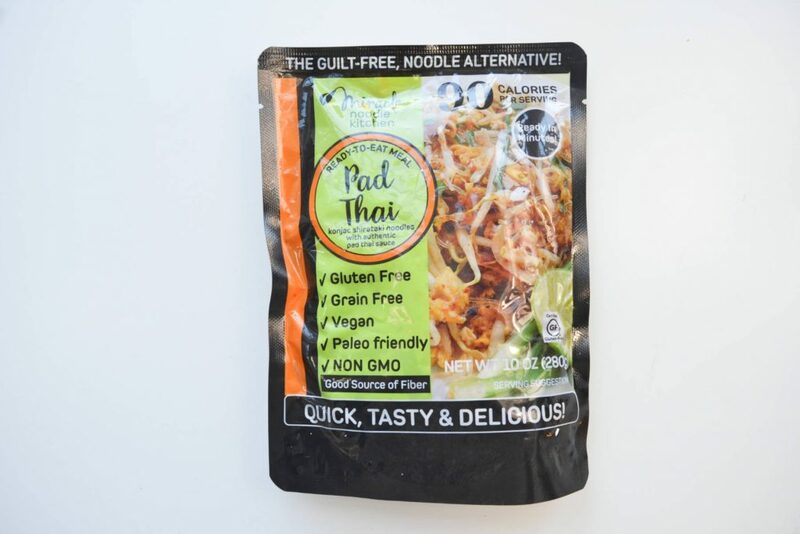 I think it was admirable to try to create a low-calorie, low-carb alternative to Pad Thai, but it just isn’t the sort of food that does well in a package. 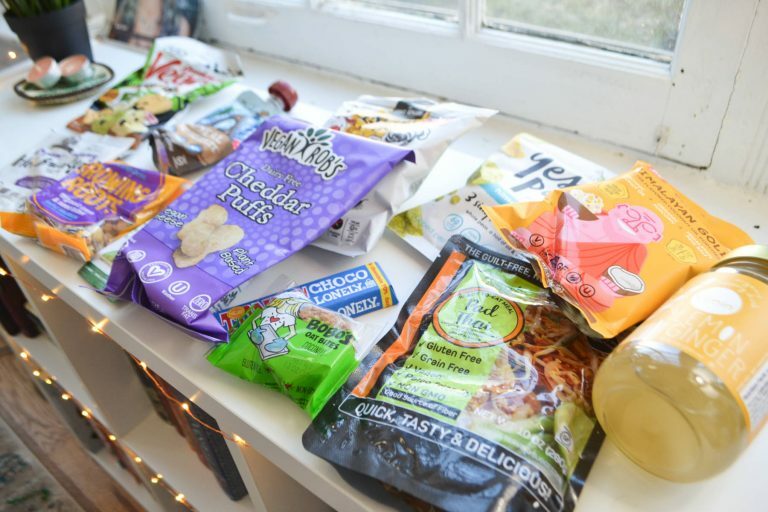 I loved February’s VeganCuts Snack Box, but I had mixed feelings about March’s box. Some of the snacks – such as the chocolate bar and the SunButter- were delicious, but other snacks were awful. A lot of the snacks were going to expire soon, so I feel like this box was a way to use up stock that was going bad. This was only my second time trying VeganCuts, so I am hoping that this was a one-time occurrence and that next month’s box will be better! 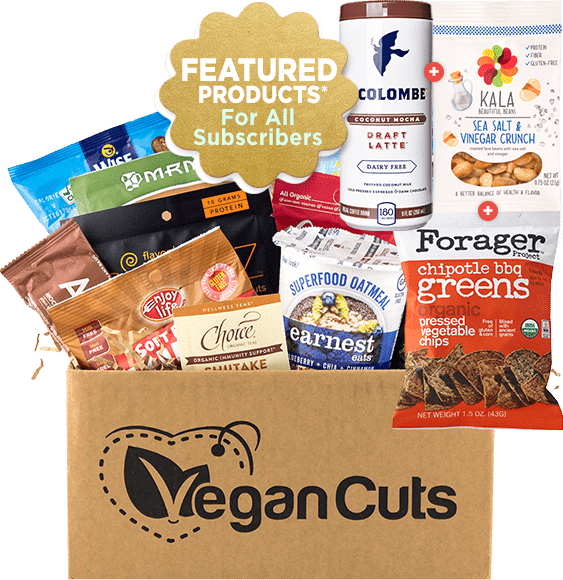 How would you rate VeganCuts Snack Box ?